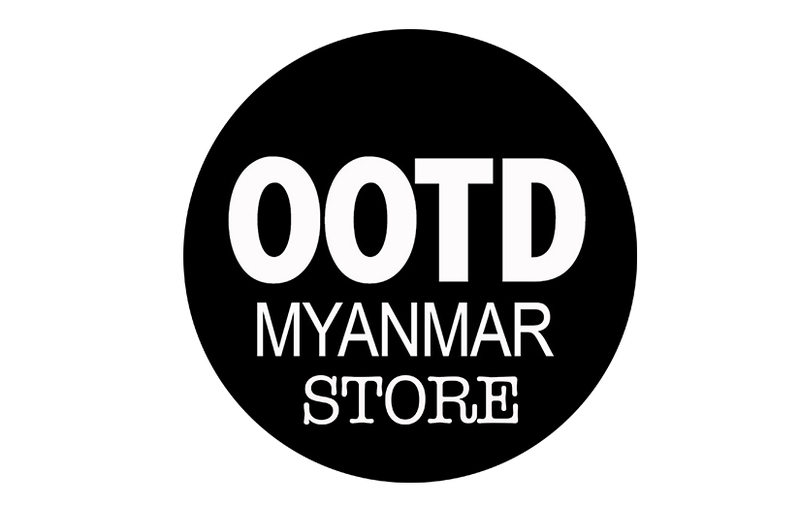 For my styling gig for the month, I would like to share to you the cover I did for OOTDMYANMAR’s December-January issue. The vibe I wanted for this styling was sparkles and glitters. I also decided to show that Phyu Phyu Htwe’s soft side besides from her funny personality. Special Thanks to D&C Myanmar, SK Jewels, Fashmob and H&H Couture!